Monday Mayhem: The Big Wind Down & an Announcement! 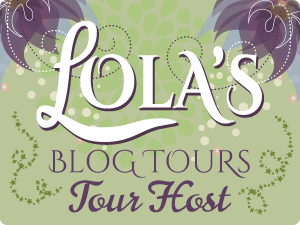 This past week the SAFE IN THE TYCOON’S ARMS blog tour came to an end. Thank you all for the support and sharing my excitement. :-) I still can’t believe that book #3 is now out in the world and on store shelves. And any day now I’ll be getting the cover for book #4, THE RETURN OF THE REBEL. I’ve got my fingers firmly crossed that it will have an equally gorgeous cover, but that is out of my hands so I’m trying not to get my hopes up too high. Oh who am I kidding? I’m totally anxious. And it will be available online and in stores October 2014. In plenty of time for the holidays. I’m off to write some more of Dante’s story.